Parker has an expensive variety of fine dining restaurants at which to enjoy tasty cuisine, celebrate special occasions, and enjoy an evening out with your spouse or entire family. Parker’s newest addition to the historic Mainstreet is a nice renovation of the old Warhorse restaurant. The building was stripped to its original bones and transformed into the Parker Garage restaurant for foodies to enjoy from the south metro Denver area. Several reviews highlight the restaurant as serving the best burger in Parker, which is made from Colorado grass-fed, organic beef. Vines Wind Bar serves tasty Tapas and a large variety of wines. Happy hour is daily from 4-6:00 p.m. and wine by the glass is half-price. Junz Sushi serves up some of the best sushi in the area’s southern corridor, and Trappers Chop House, located on top of the Holiday Inn, offers outstanding steaks, as does the Salt Grass Steak House. If you’ve never tried the Indochina Cuisine. It offers an intimate nook that’s known for its flamed beef cubes with gluten-free options on its mostly Thai menu. The Opa Grill offers a family-friendly, neighborly atmosphere and serves mostly Greek and American standards, with outdoor seating during the summer months. For casual dining in Parker, try Moe’s Original BBQ, and home delivery is available. There are also several great breakfast establishments. 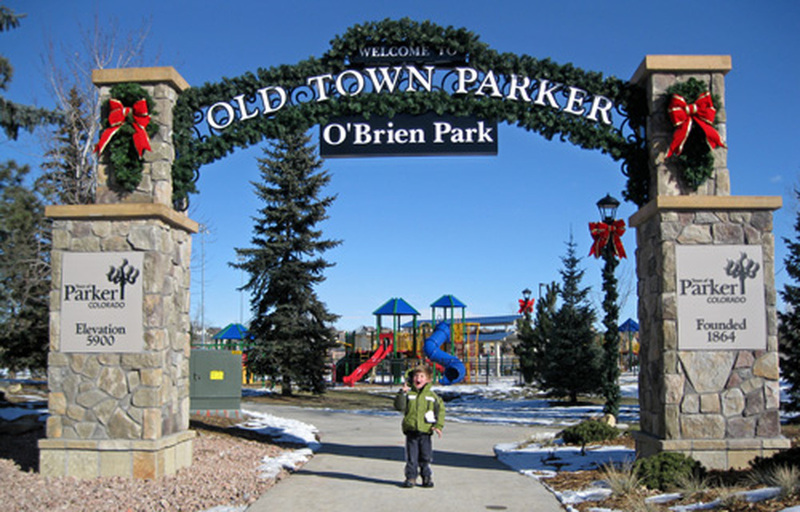 You can learn more by visiting www.parkercolorado.net and www.yelp.com.